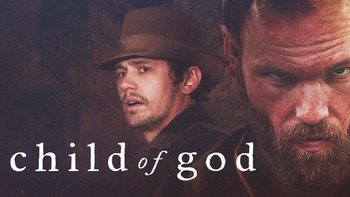 Child of God (2012) on Netflix Canada. Check worldwide Netflix availability! If Child of God isn't available in your country, or you are visiting a country where it isn't, there is still a way to watch it! First parentless, then homeless, poor Lester Ballard never had much of a chance. Now, as a violent, anti-social adult, he has even less of one.